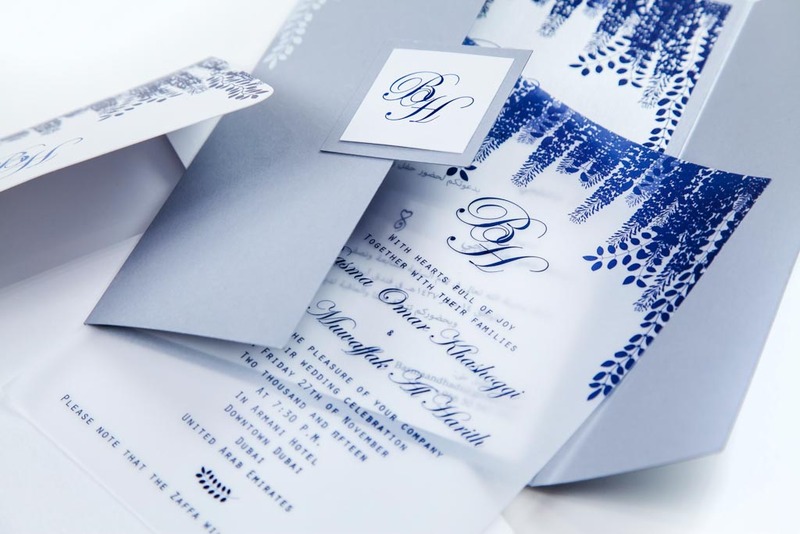 We bring paper to life. 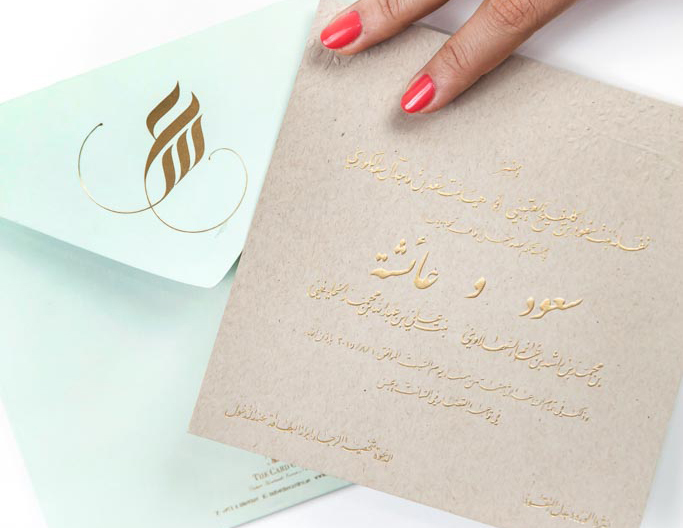 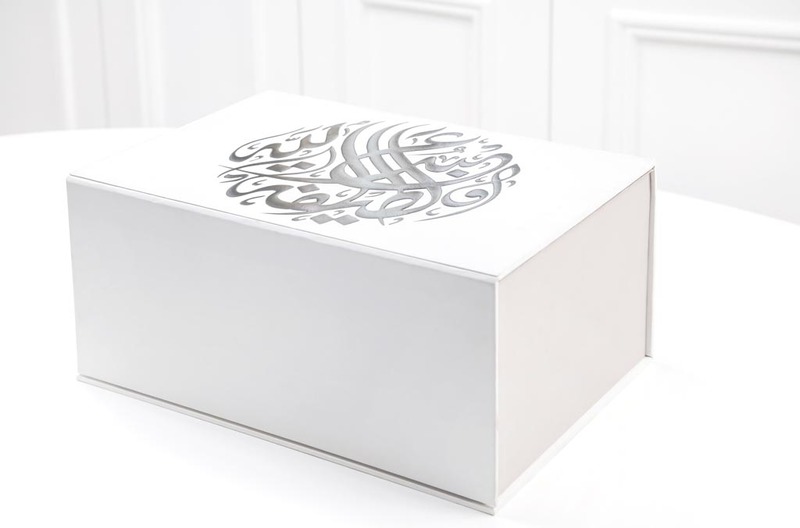 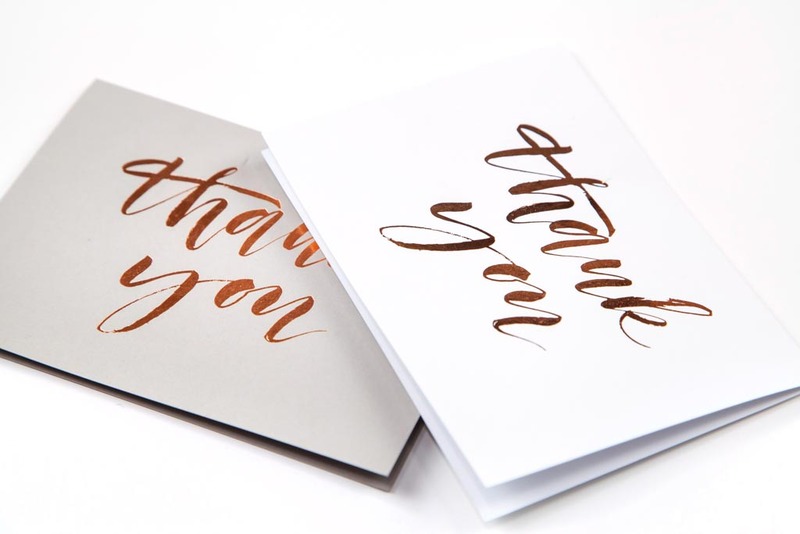 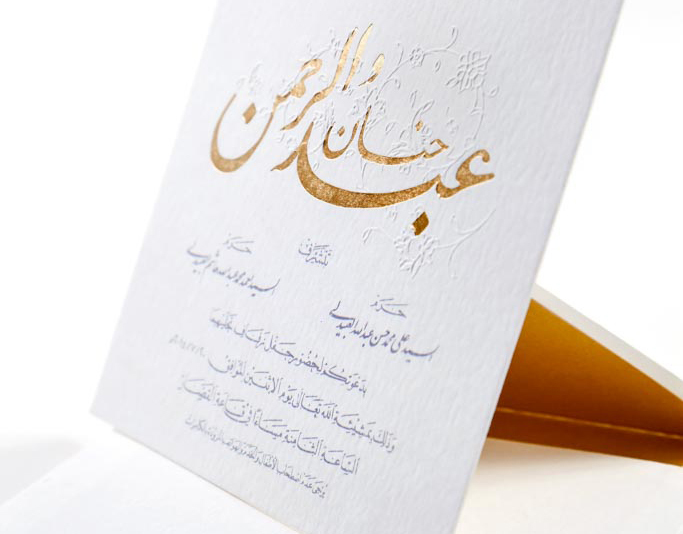 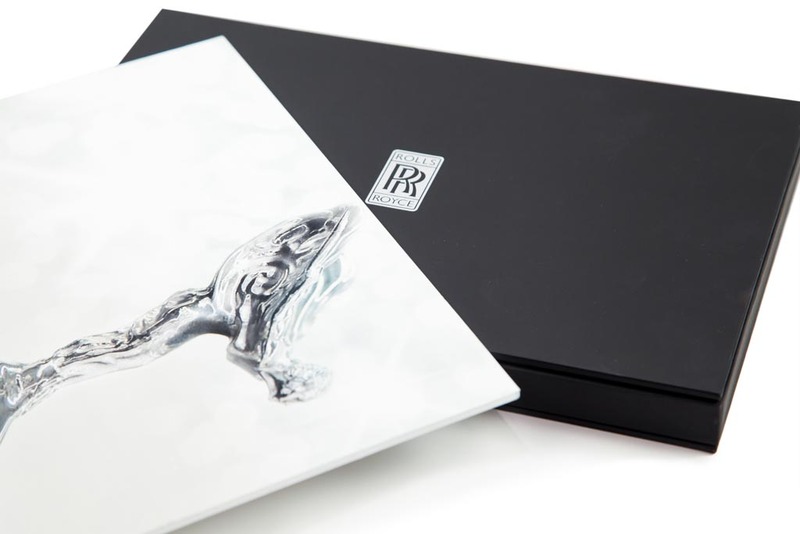 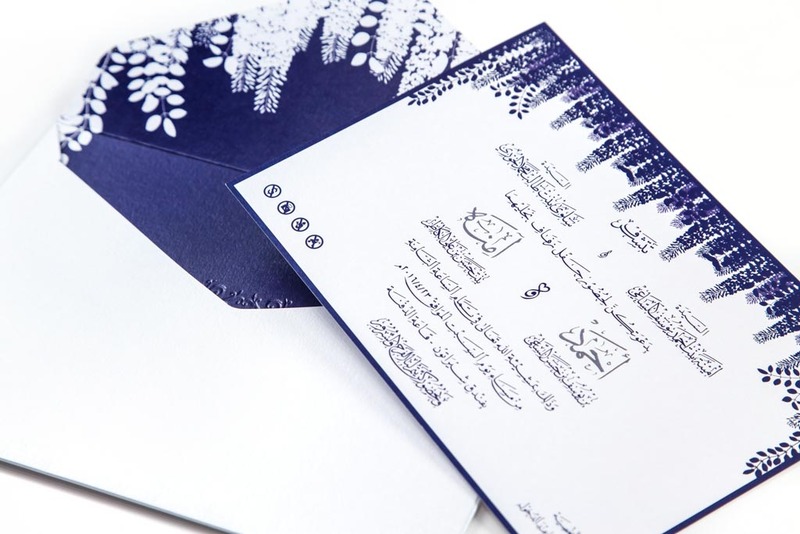 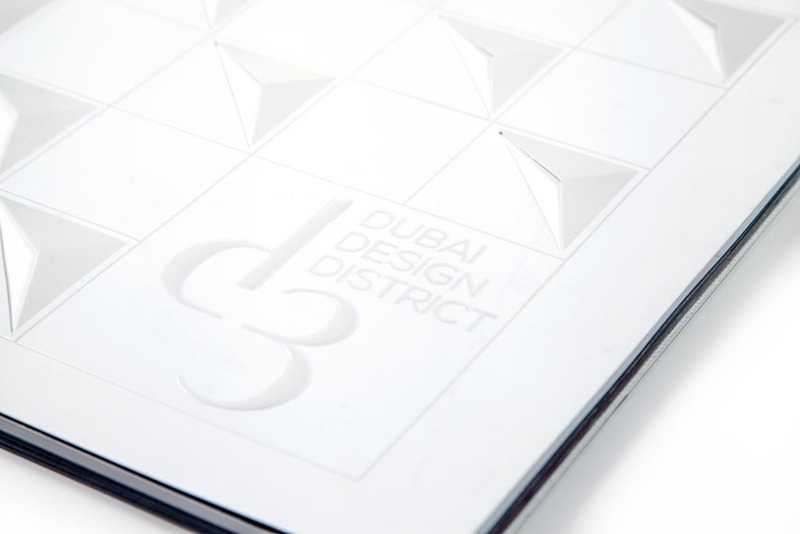 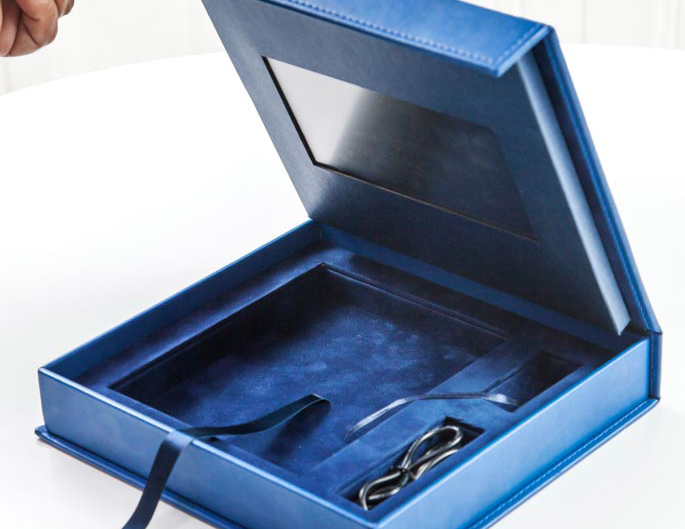 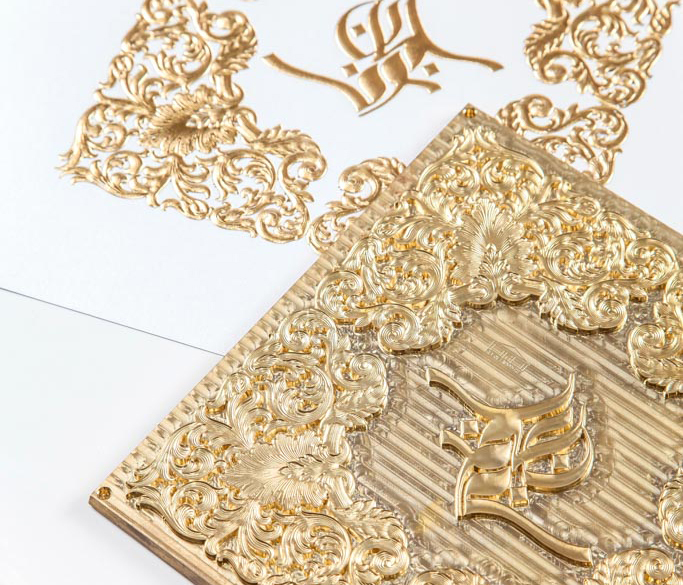 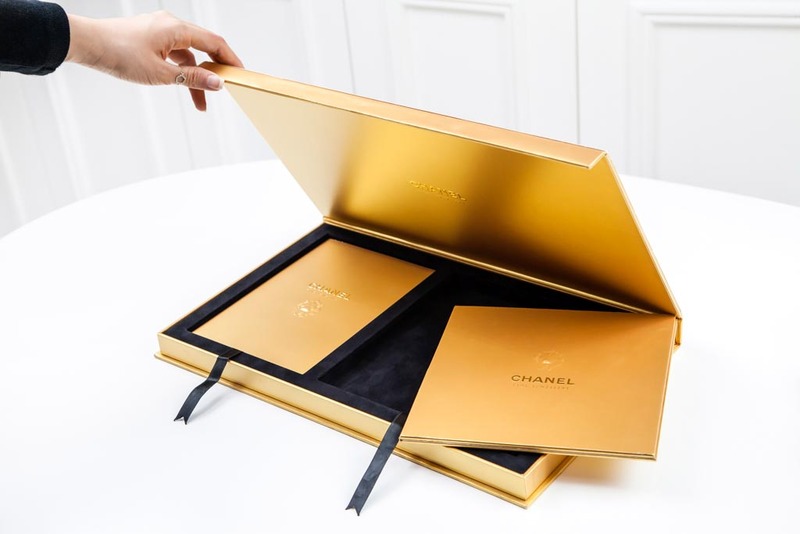 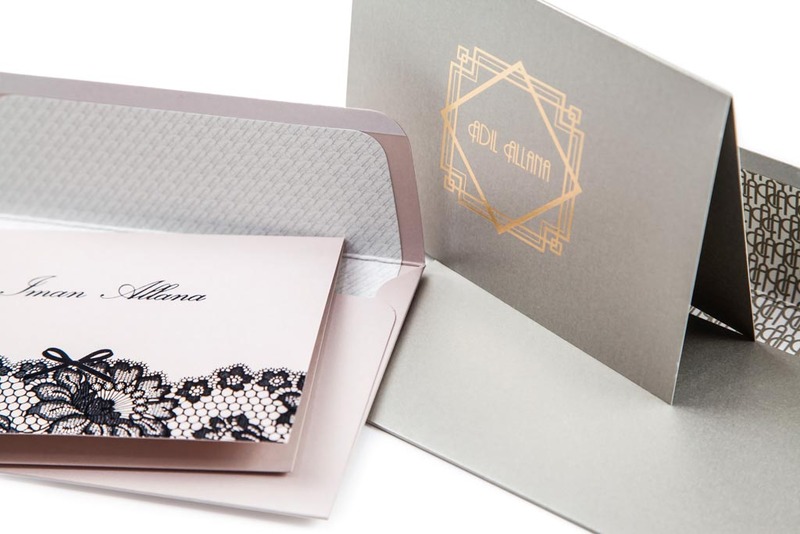 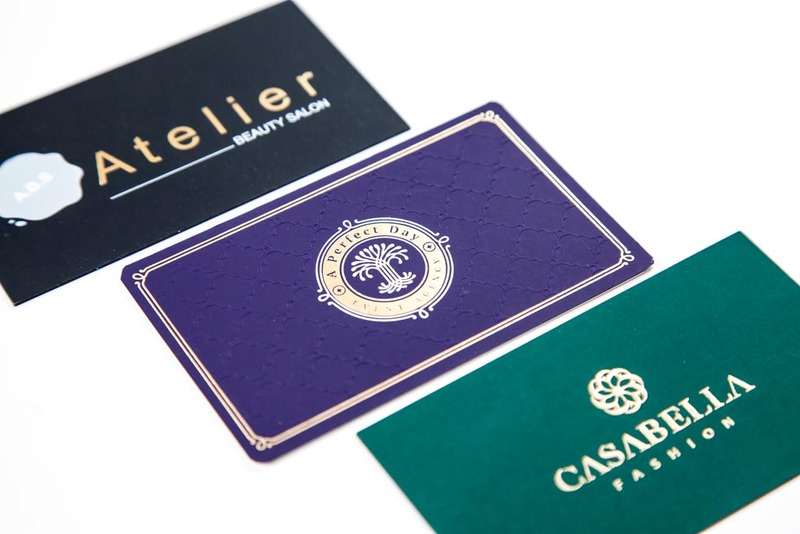 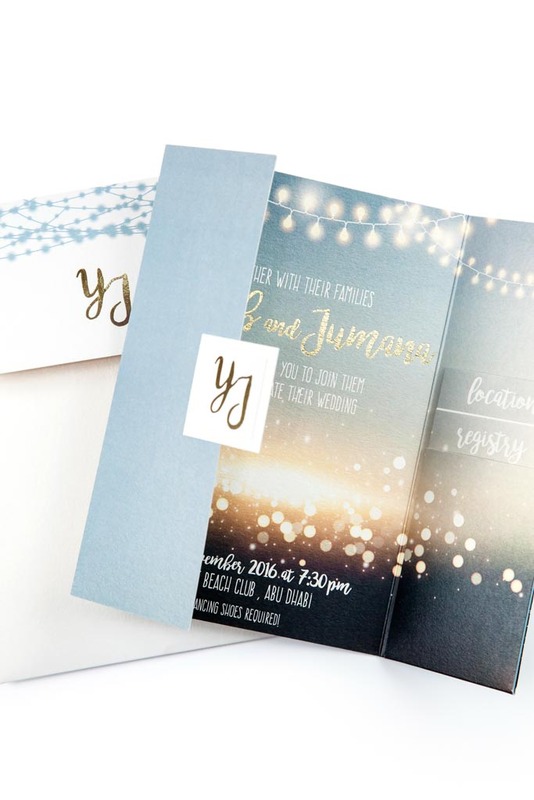 The Card Co.'s creative team provides unique and exclusive one-on-one service delivery with world class design and expert finishing, handmade by a team with over 35 years' experience in printing craftsmanship. 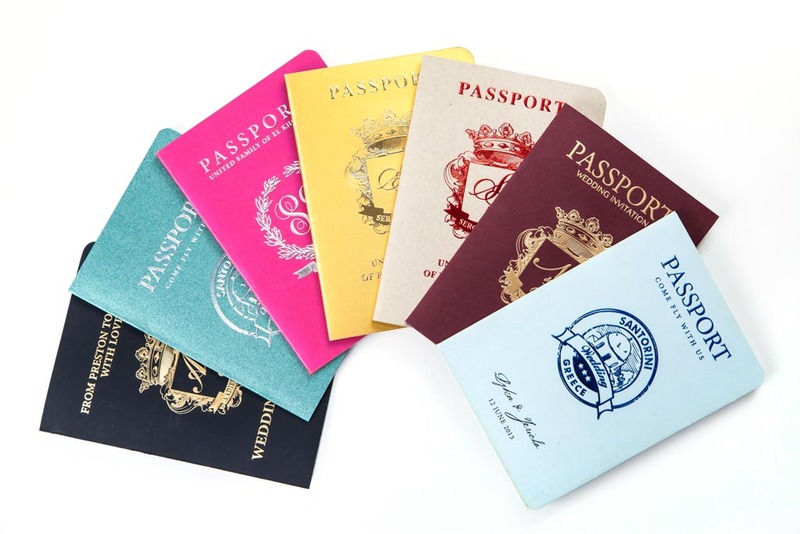 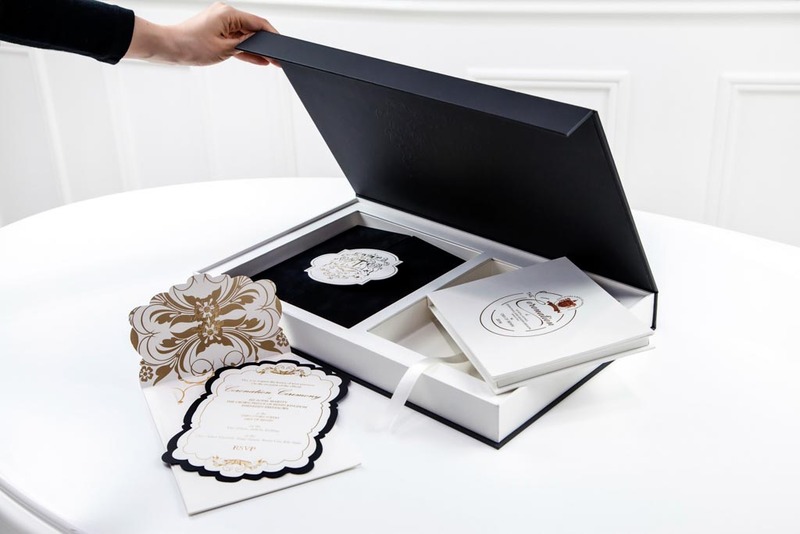 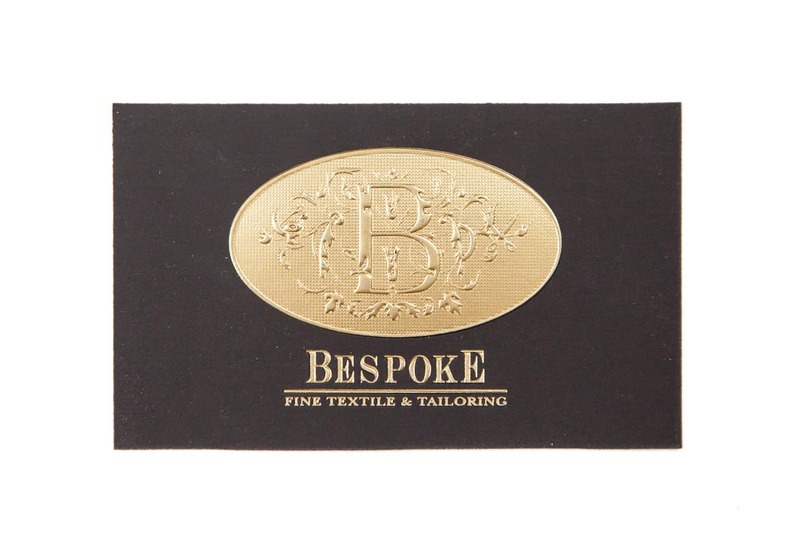 In order to provide personalised service, we recommend taking an appointment by emailing info+thecardco#ae. 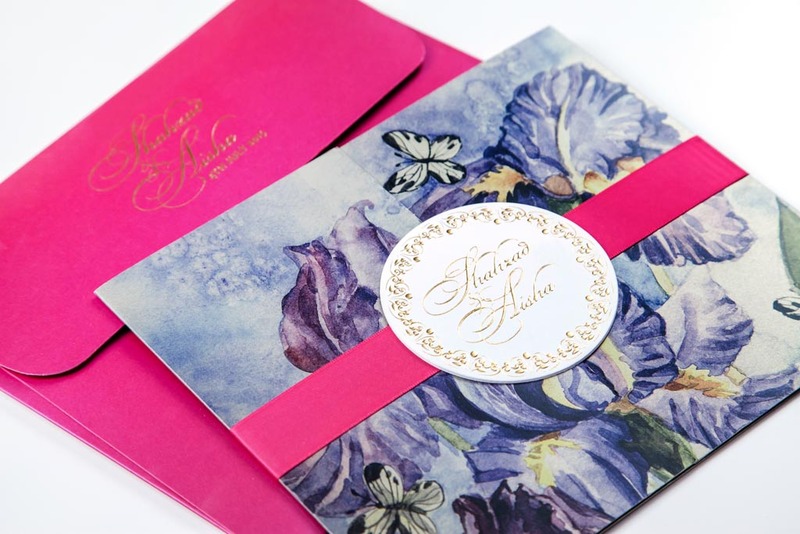 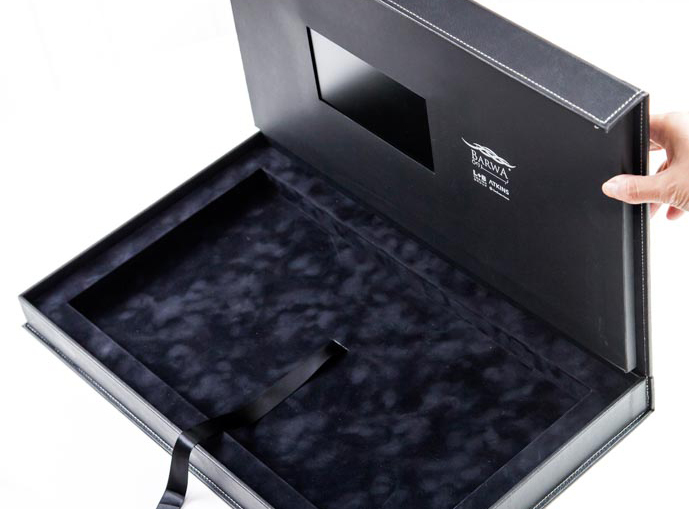 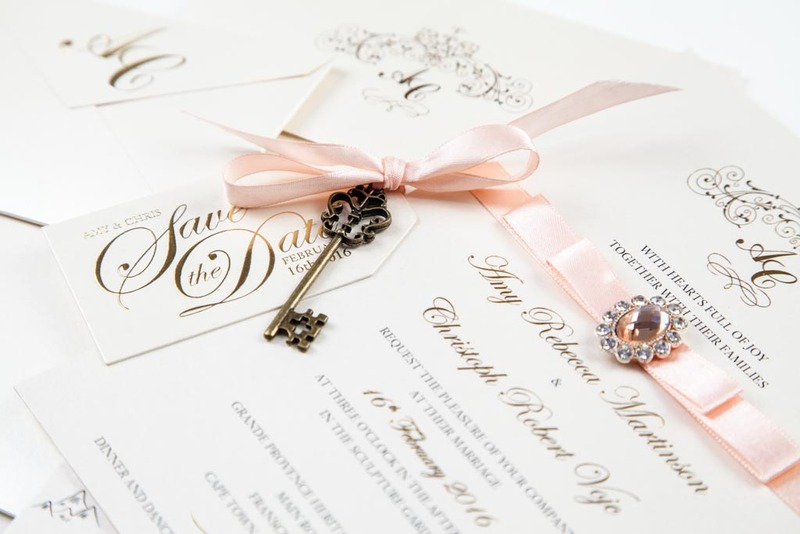 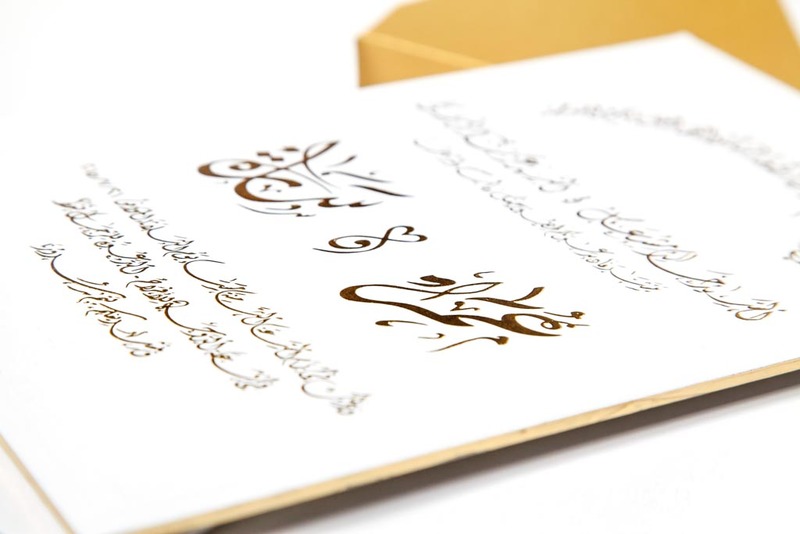 Walk-ins are also welcomed to view our exclusive range ready-made stationery from Vera Wang and Crane & Co.